Enjoy the lifestyle you’ve always dreamed of in this sunny, sophisticated city. Fast-growing and diverse, Brisbane offers vibrant urban living alongside lush green spaces, complete with enviable weather and a laid-back Queensland feel. Brisbane’s idyllically warm subtropical climate creates a relaxed but adventurous lifestyle. You’ll enjoy year-round alfresco living with the best of urban culture and outdoor activities on your doorstep, ready to explore. Brisbane is perfectly located for weekend getaways to beautiful Moreton Island or stunning beaches on the Gold Coast and Sunshine Coast. The city is also close to famous theme parks, lush rainforests and picturesque national parks. This growing, thriving city is full of opportunities for you and your loved ones. With a job market that’s increasing at more than twice the rate of population growth, Brisbane is Australia’s fastest-growing capital city for employment. 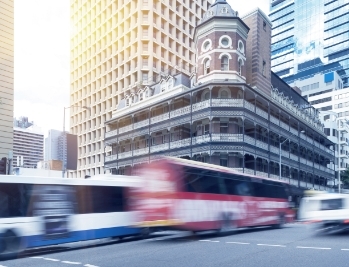 Home to more than two million people, Brisbane’s strong, diverse communities are served by a well-planned transport network – including rail and river boat options and a free loop bus in the city centre. With a flourishing port at the mouth of the Brisbane River and a world-class airport welcoming travellers from across the globe, Brisbane is well-connected to the global economy. A cosmopolitan and multicultural city, Brisbane is internationally acclaimed for the excellent quality of life enjoyed by its residents. With a warm, sunny climate ideal for exploring the outdoors, Queensland’s capital boasts expansive parklands and beautiful views of the Brisbane River flowing through the heart of the city. At the same time, the lively urban scene offers world-class eateries and vibrant nightlife alongside a bustling events calendar, providing plenty to do across the city all year round. 1. Brisbane is perfect for an active lifestyle. Cycle to work, explore the beautiful parks or simply get outside and enjoy the sunshine. 2. 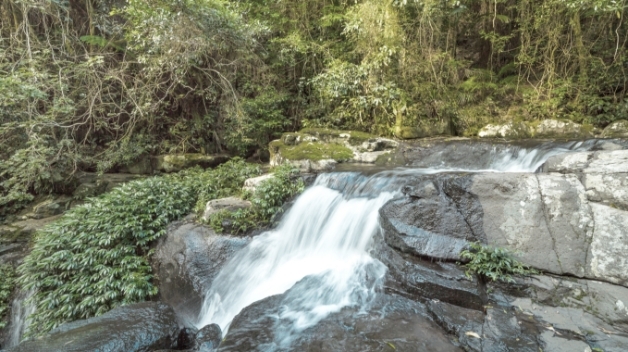 It’s easy to escape the city, with picturesque national parks and forests surrounding Brisbane’s suburbs. 3. The city’s excellent transport infrastructure will keep you connected, so you can enjoy everything your community has to offer. At Toro Homes, we know the Brisbane housing market inside out. With strong networks throughout this dream location, we’re ideally placed to create your perfect home. We’ll help you find land in the best location for you, or build a high-quality home on a section you’ve already chosen. To find out how we can help you, get in touch today.